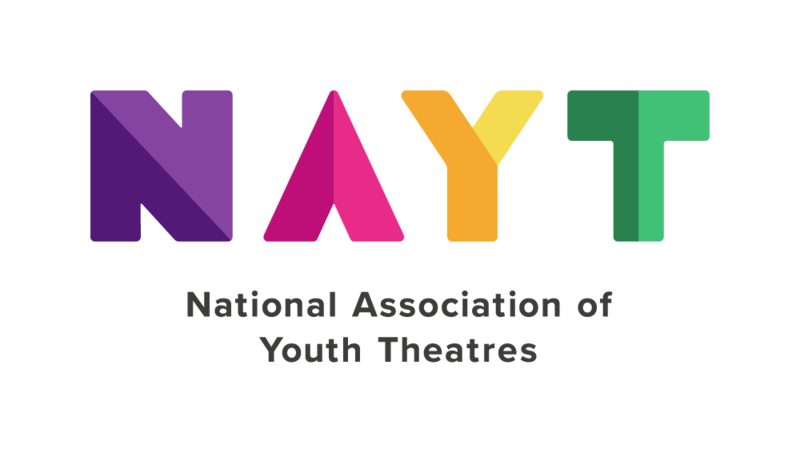 NAYT is reliant on members and the good support of many organisations and individuals to carry out its work. And many more ways, whether it's offering a venue for a training event or joining our board. Please get in touch to find out more. We would like to thank all funders, members, associates and sponsors. This website is sponsored by Cloud Artisans who provide web design, development and hosting.